As a “Most Romantic Main Street” award winner, a romantic getaway in Beloit will earn you points with your special someone! 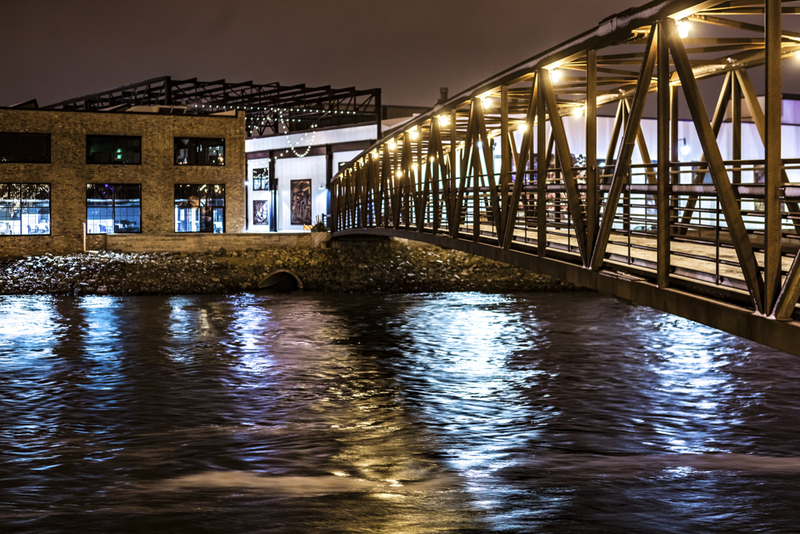 Beloit has been getting more visitors who are looking for a romantic getaway because the city has amazing hotels, food, shopping, and culture! 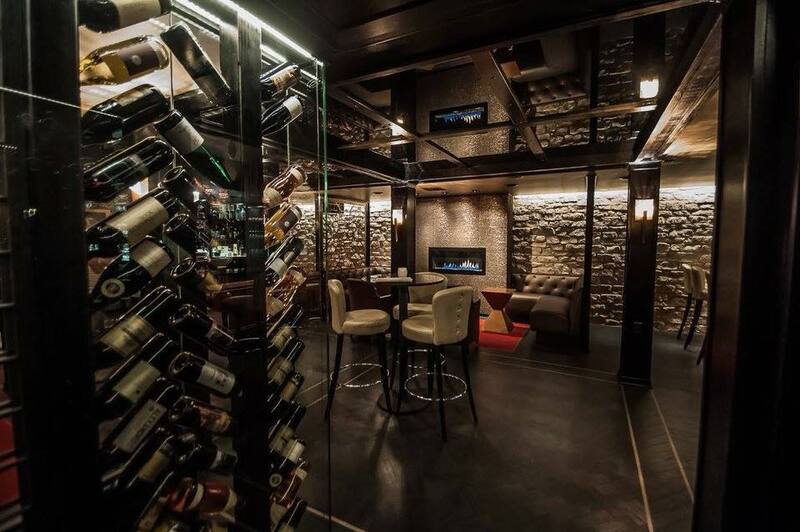 Beloit offers several fine dining and supper club options, one of which is Clara Bo & Gatsby Wine Bar. Jazz music, cozy alcoves, and outstanding food and service, makes Clara Bo a perfect spot for a romantic date or anniversary! Enjoy a full-course meal in the upstairs dining area, of if you’re in the mood for something smaller, head downstairs to the wine bar. There, you can enjoy delicious appetizers or tapas and wine by the glass or bottle. Enjoy the freshest seafood and steaks in a unique twenties-inspired setting. The only problem you may encounter is how on earth to pick which cocktail to have! Get a glimpse of their mouth-watering dishes and classy interior here. Reservations are highly recommended, call 608-207-9842. Bon appétit! Beloit has many more fine dining options as well as Wisconsin-style supper clubs! A romantic getaway in Beloit isn’t complete without a drive out of the city for a while and take a scenic drive on Beloit’s winding country roads. Relish the beauty of antique barns, horses, and farmland. Though a drive in the country is fun and wistful on its own, it’s even more fun if you have a romantic destination–like a stunning winery for instance! 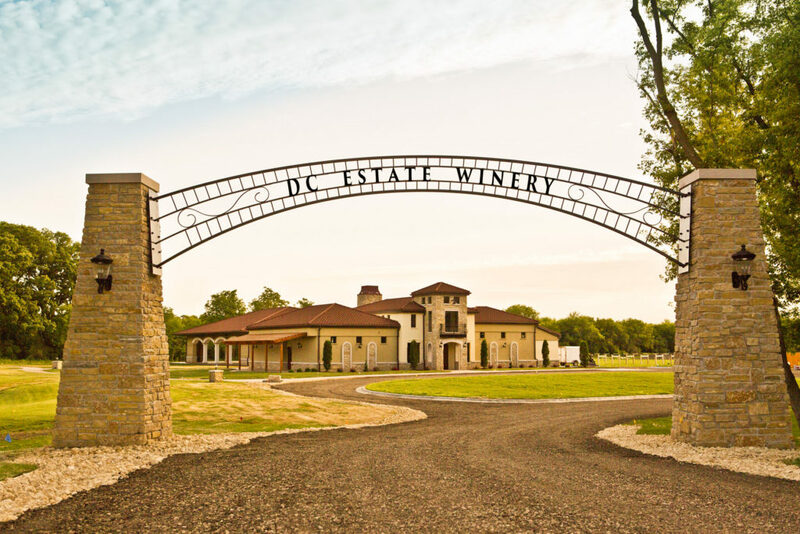 DC Estate Winery, nestled in the lightly rolling hills, gives you the feeling of being in Tuscany. They offer a variety of wines for every taste, a cozy fireplace, outstanding service, and a generous tasting for a mere $5. DC also has a wedding venue, and they hold various events including paint night and murder mystery, so be sure to check out their calendar! 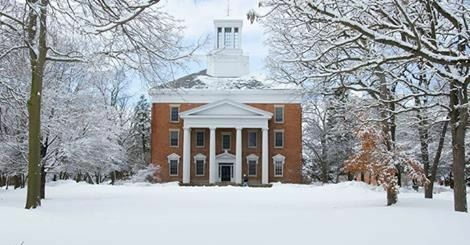 Beloit College, founded in 1846, sits high on a hill overlooking the Rock River and offers a picture-perfect location to relax and meander through 40 beautiful acres and winding walkways. There are several beautiful New England-style buildings, public art displays, and Native American effigy mounds. In addition, there are two museums on campus: The Wright Museum of Art and the Logan Museum of Anthropology. The Ironworks Hotel, a luxury boutique hotel in the heart historic downtown, is also ideal for a romantic evening. 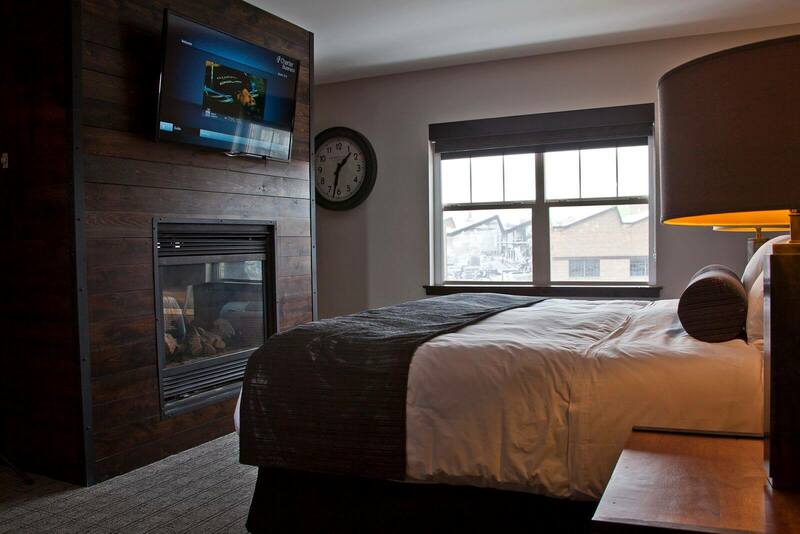 The luxury suites include a two-sided gas fireplace with a sitting area, spa-like bathrooms, plush robes, and minibar. To enhance the romantic atmosphere, you can order chocolate-covered strawberries, champagne, and rose petals! Hotel Goodwin features 34 guest rooms and a fitness center, while also offering a rooftop meeting room with outdoor terrace and a restaurant—Velvet Buffalo Café—featuring décor of a turn-of-the-century European café. Dinner focuses on local farmers and artisan vendors, all centered around a stone-lined oven burning at 700 degrees. Click here to see upcoming Wine Tasting Events! 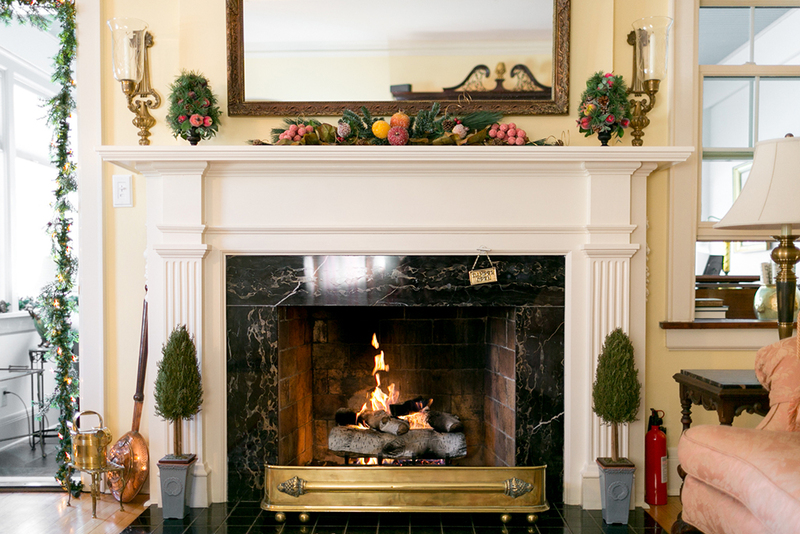 For posh amenities, serene ambiance, and cozy linens, the 1810 Emerson House Bed & Breakfast should be your first choice for your romantic overnight stay in a lovely example of Georgian Colonial Revival architecture. Breakfast is served each morning on fine china. In the evening upon arrival, a delectable antipasto plate with an assortment of tasty appetizers is offered along with complimentary wine. And, every evening, desserts are available as a final treat before retiring. Now that’s romantic! If you are planning a romantic getaway in Beloit, be sure to stroll through the historically preserved downtown. Downtown Beloit features a decorative gantry and brick-paved main street that reminds you of yester-year, while other areas have a very cosmopolital look and feel, as seen in the photo above of spine road and the new pedestrian bridge. Downtown Beloit offers an exceptional array of boutiques, galleries, restaurants, coffee shops, a record store, and even an old-fashioned barber shop. There are also many antique and vintage stores! If you have a sweet tooth, Beloit is the place for you because we great places for yummy treats! Be sure to stop in the Flying Pig for a smoothie, fudge, and gourmet popcorn or Northwoods Premium Confections for fine chocolates, retro candies, and premium ice cream! Share a cone, walk arm-in-arm, and enjoy the romance! As you can see, a romantic getaway in Beloit will be easy to plan and fun to experience! Click here for more ideas to help you plan your trip to Beloit!